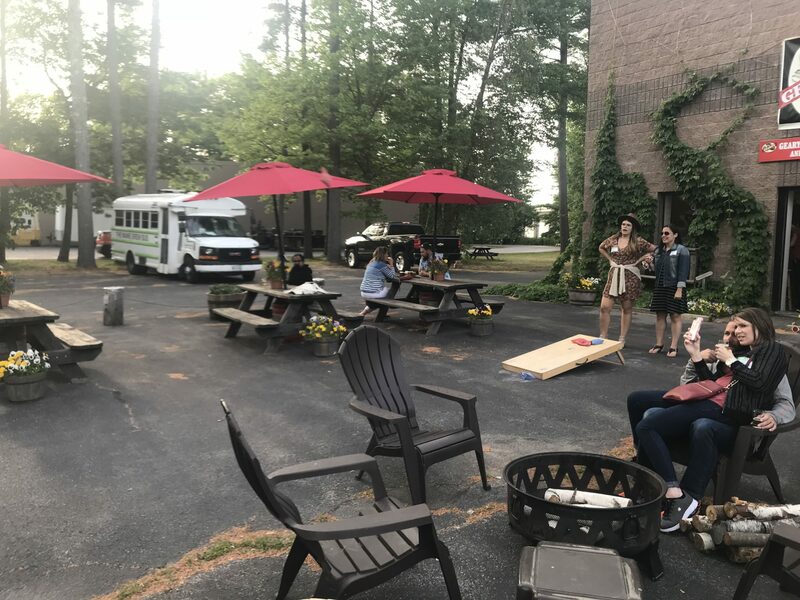 Geary Brewing Company is a dynamic Portland brewery with an important history in both the craft beer world and the state of Maine. 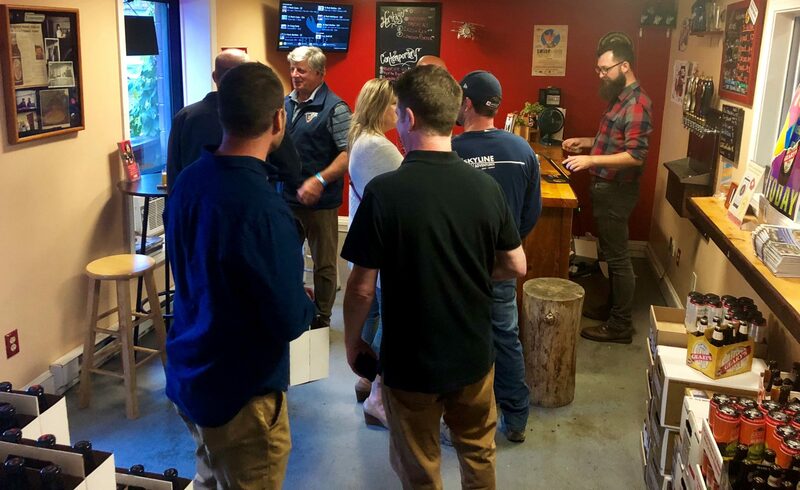 Incorporated in 1983, Geary Brewing is New England’s First Craft Brewery in the post prohibition era and holds federal craft brewing license #13. 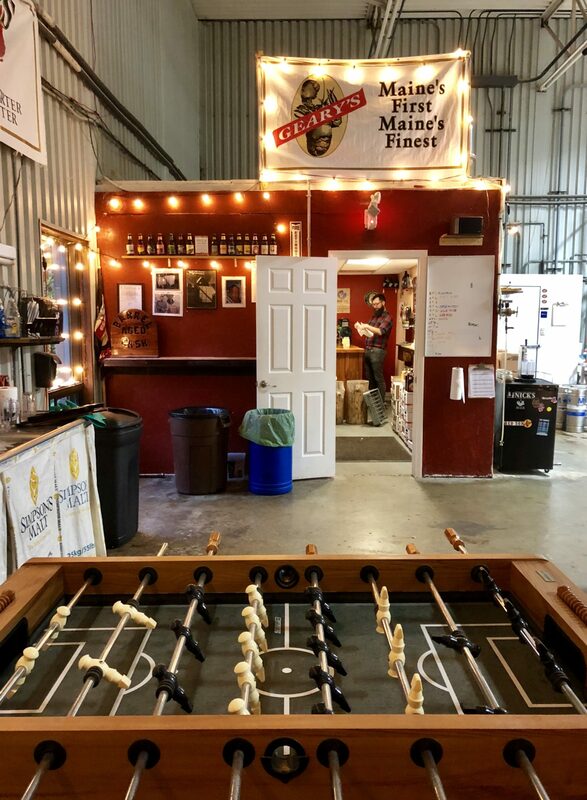 This innovative brewery started a craft beer movement when it poured its flagship beer, Geary’s Pale Ale, in the winter of 1986 and since then has developed an extensive line of heritage beers brewed in open fermentation. Today, the revitalization of Geary Brewing brings a new line of true-to-style contemporary beers brewed in closed fermentation and available in 16 oz. cans. In the tasting room, guests can sample and purchase the beers they love in the packages they prefer as well as join a complimentary tour of the historic brew house.